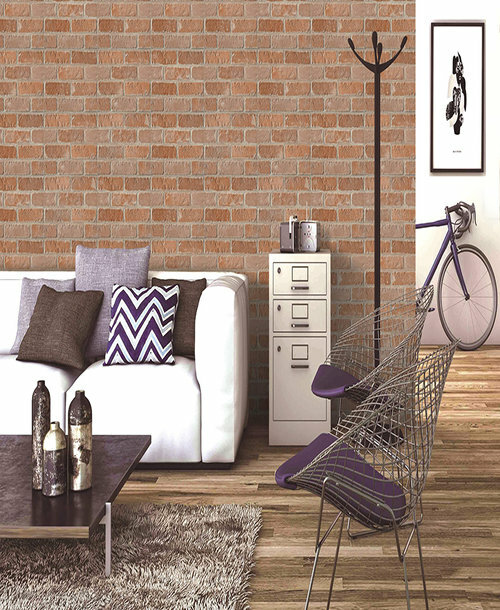 Adorn your home and interior spaces with Double Charge Tiles! 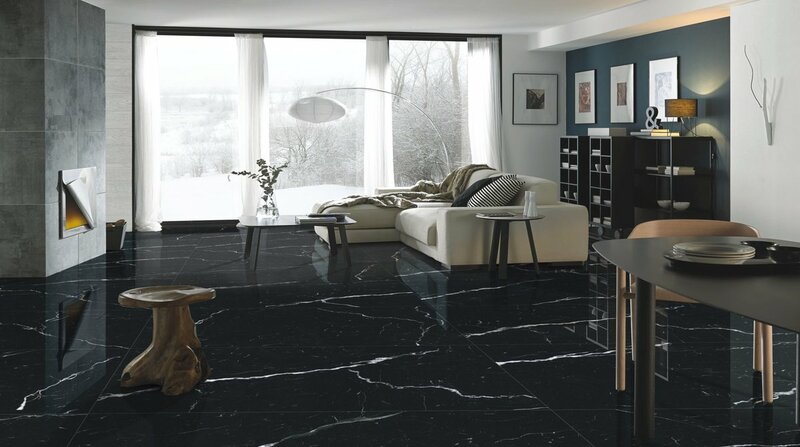 Examine unmatched gathering of Glazed Porcelain Polished Tiles! Elegance your bathroom surface with the deluxe touch of Satin Tiles! 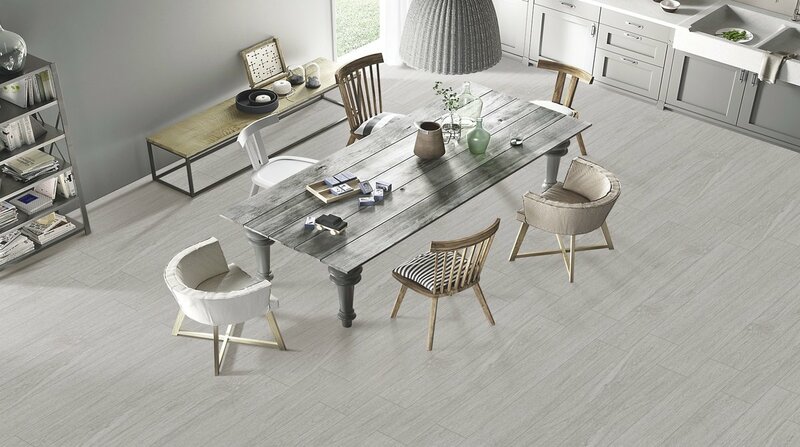 Our Ceramic tiles manufacturing caliber is prominent for delivering a unique and exceptional quality in the tile industry. 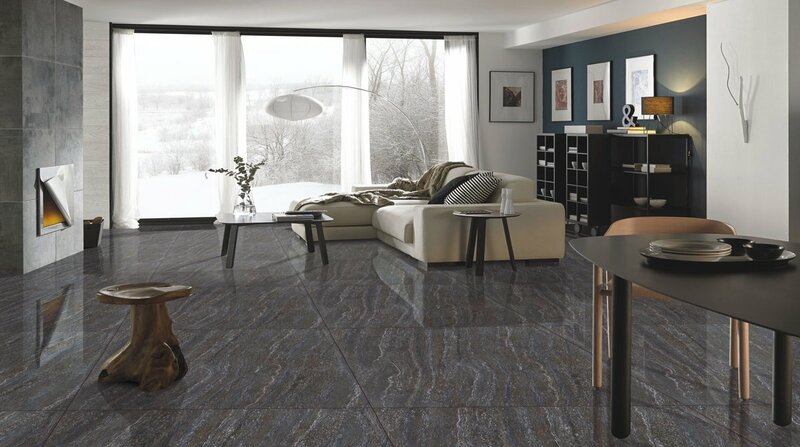 Lavish ceramics creates values with its excellent quality tiles that define the luxury and beauty in the tiles world.  Lavish ceramics holds to be the largest tiles manufacturer and exporter of digital wall tiles, ceramic wall tiles and floor tiles, double charge tiles, polished vitrified tiles, glazed vitrified tiles, soluble salt tiles, double loading tiles and polished porcelain tiles. Lavish ceramics is well known for its sensation and adorable designs through its utter quality products. 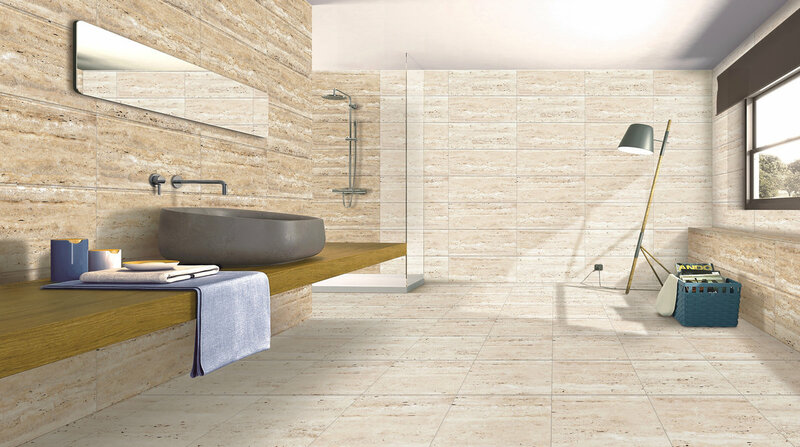 Lavish group is renowned for the production of tiles that provides style, vogue and quality standard. The superior quality product is the result of leading edge 21st century production process that includes high end machinery, quality control, process automation as well as research and development. 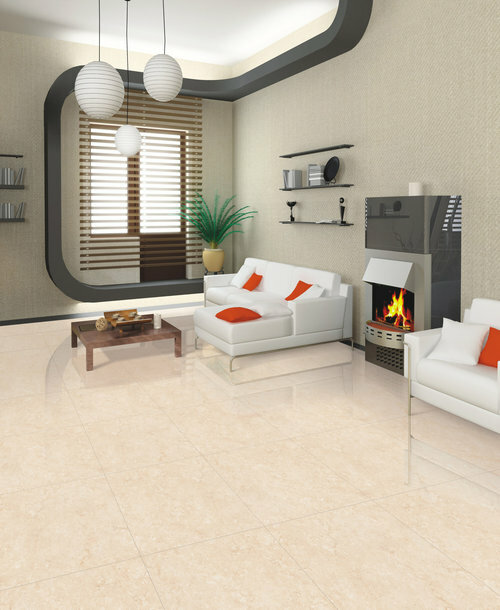 Lavish Group of companies is one of the largest producer and exporter of tile in India. 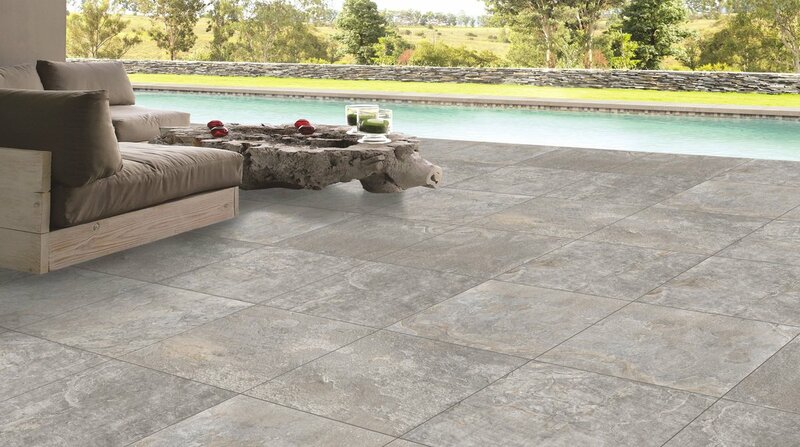 Based in Morbi, we are the most sought after tiles brand renowned for both excellent quality and leading edge designs. Our decors and application are versatile and universal, be it floor, wall, vitrified, porcelain or any type of tiles, we create them all! 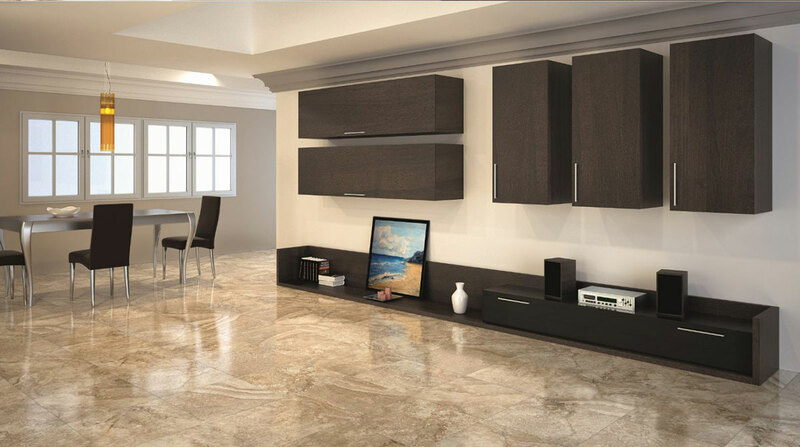 Lavish group is eminent for producing wide-range of tiles. 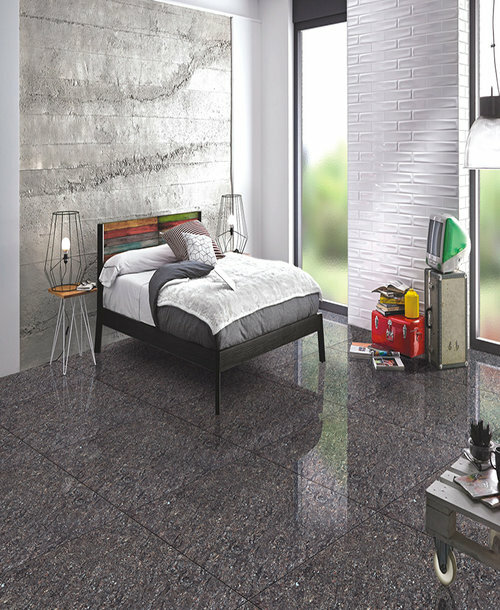 Be it Double charge vitrified tiles, glazed vitrified tiles, polished vitrified tiles and digital wall tiles, our tiles are famous for their durability, varied designs and aesthetic appeal. 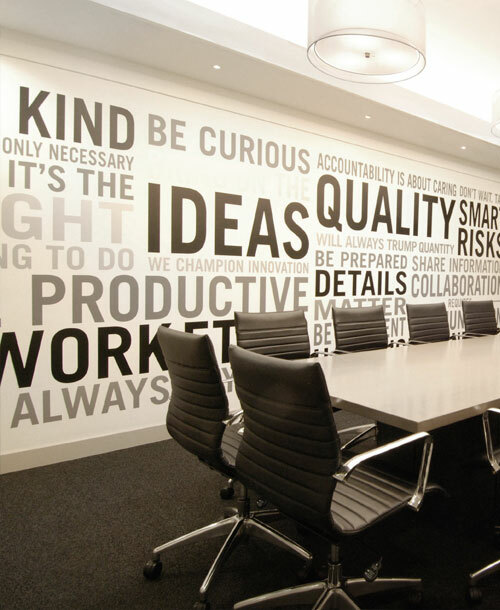 Constant innovation and leading edge production define our approach and products.